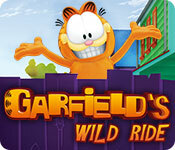 Download Mac Garfield's Wild Ride Game Windows 7 Games! In Garfield’s dreams, he can fly! Just click on the screen to take off and release to descend. 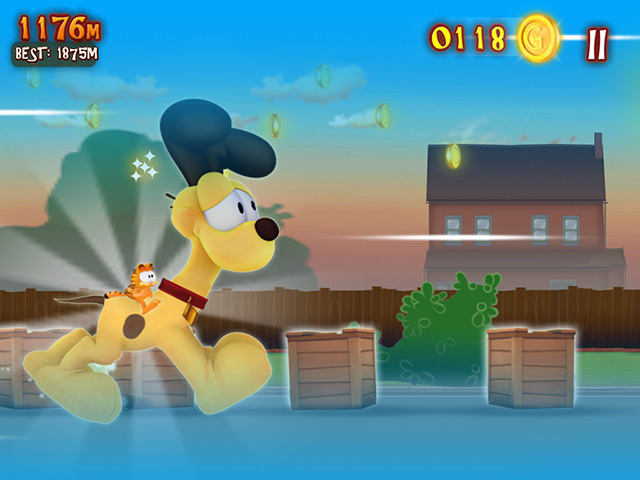 Avoid obstacles and enemies to clear the various levels. 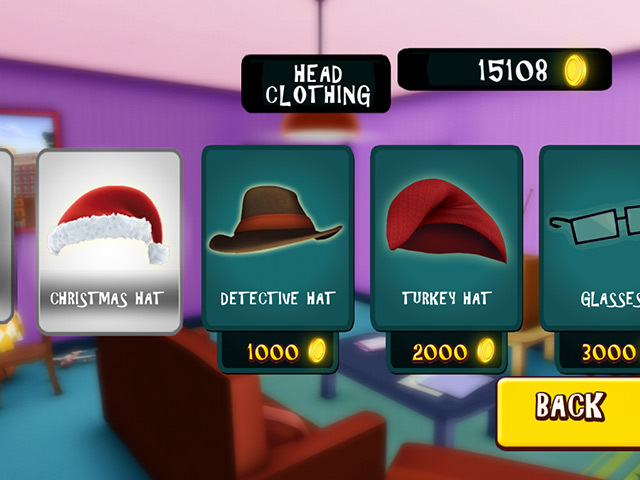 On your way, collect coins and lasagna to help Garfield. 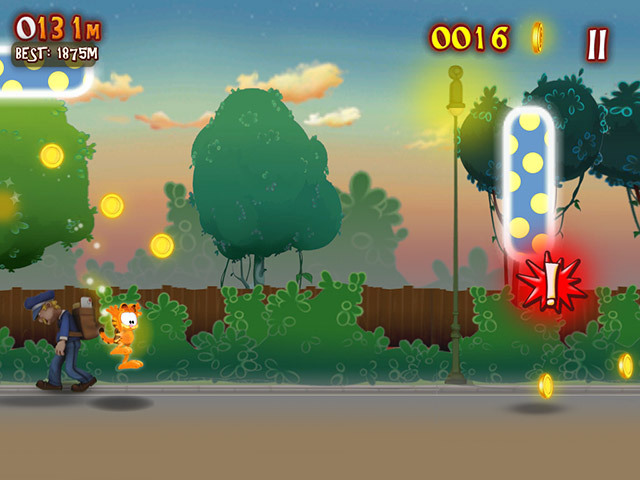 Customize Garfield with fun accessories and add power-ups. Dive into this colorful cartoon world that everybody can enjoy. Different sound effects and music every time you play!